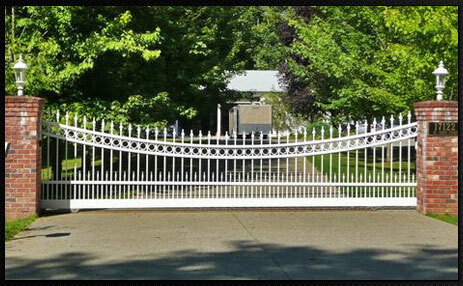 Complete Security and Sound can handle your automatic gate operator and control needs. Whether it is a simple farm gate with a remote keypad or a neighborhood system with a telephone entry call system - Complete Security and Sound can install and service all brands of systems. 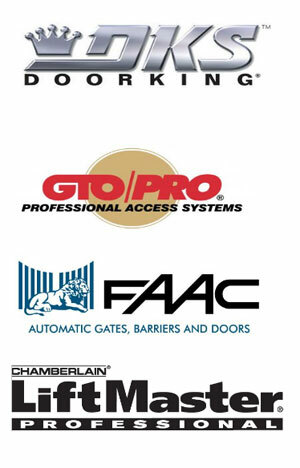 Automatic gate operators combine electronic and mechanical equipment - Complete Security and Sound can provide you a better overall experience due to our knowledge on these types of systems. 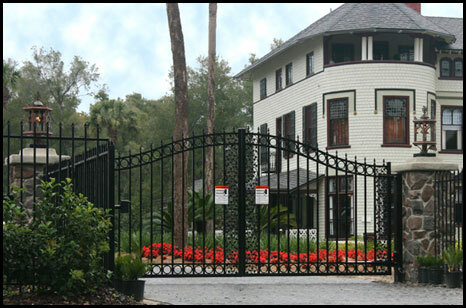 Contact us today for a FREE Inspection of your current gate system and to learn more about what we can do to handle your gate control needs.